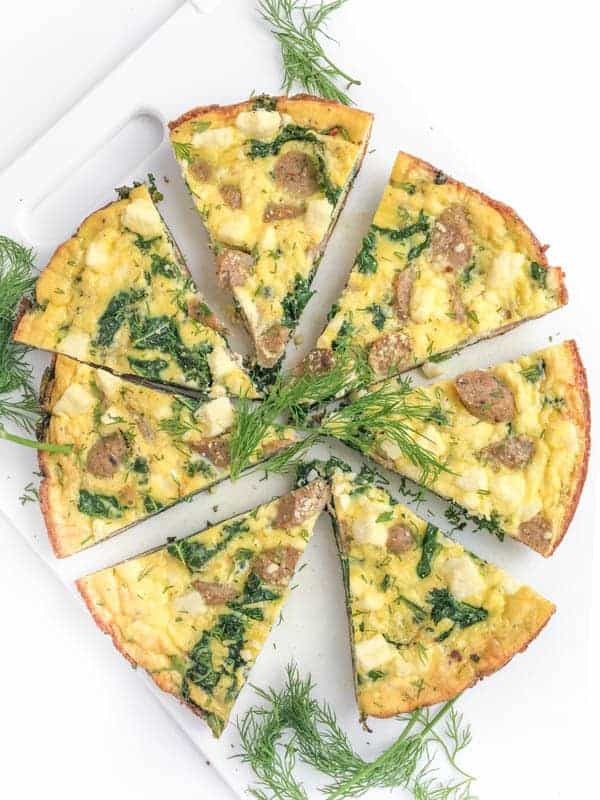 Ideal for prepping ahead of time, this protein-packed sausage, kale and feta frittata is delicious served warm, room temperature or chilled. Breakfast is a pretty big deal here in our house as I imagine it is in any home filled with hungry little ones. I swear my boys could easily eat three breakfasts before we even head out the door to preschool in the morning. To save time and avoid stress during busy weekdays, I always try to prep a healthy, protein-packed breakfast over the weekend to eat during the week. 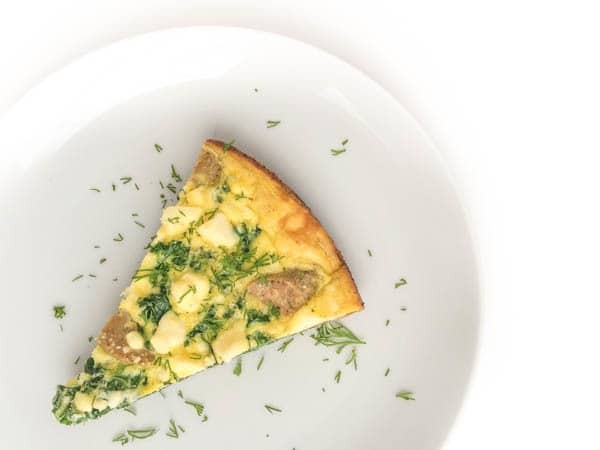 This fast and easy frittata recipe is made with all natural al fresco chicken sausages which are pre-cooked and made with just a few simple ingredients you can pronounce. For added nutrients and fiber, I add in sautéed kale then sprinkle the whole pan with crumbled feta before finishing it off in the oven. At just a little over 150 calories and 12 grams of protein per serving, it’s just the fuel I need to get through my workout and the rest of my busy day. As an added bonus, my kids eat it with their hands like a slice of pie. No mess = happy mommy. 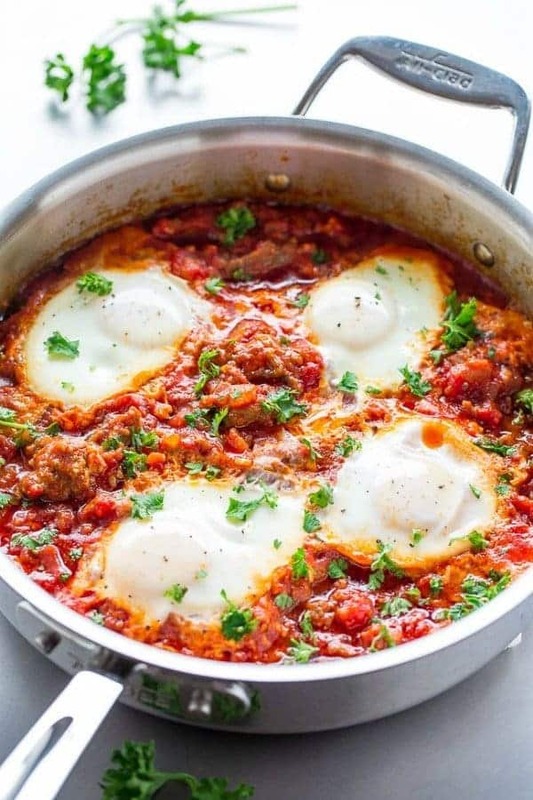 What are your favorite protein-packed breakfast recipes? I’d love to hear your ideas! Pre-heat oven to 400 degrees and heat a medium skillet over medium-high heat. 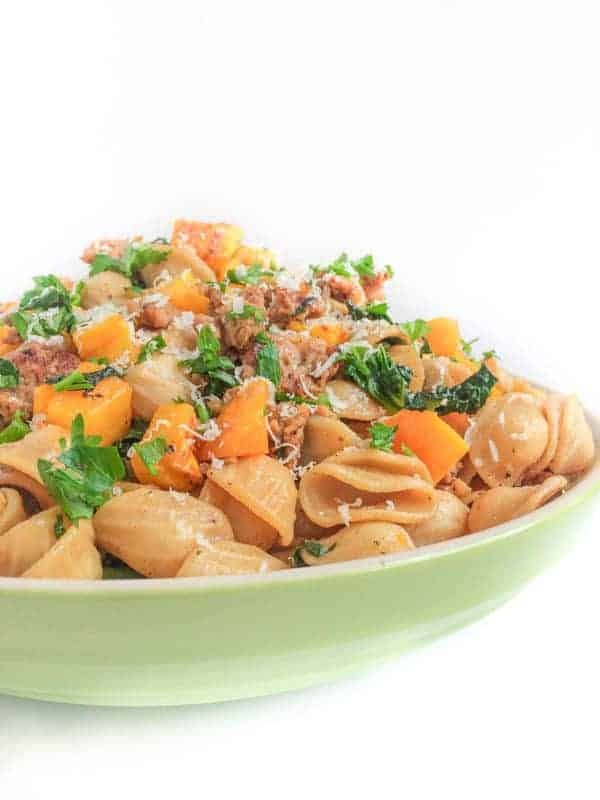 Heat olive oil in a medium skillet over medium-high heat and add kale along with salt and pepper to taste. Sauté until kale is bright green and just wilted, about 4-5 minutes. In a medium bowl, whisk together eggs, salt, pepper and milk. Fold in chicken sausage. Pour mixture on top of the kale in the skillet and heat, without stirring, until the eggs start to set, about 4-5 minutes. Sprinkle feta cheese on top then bake in the oven until eggs are cooked through and fully set, about 6-8 minutes. Garnish with chopped dill and serve immediately or let cool and keep in the refrigerator in an air-tight container for up to 5 days. Disclosure: Al Fresco has compensated me for my time to develop this recipe. Thank you for supporting the brands that make The Lemon Bowl possible. All thoughts are my own. For more Healthy Breakfast Ideas, head over to Pinterest! Follow The Lemon Bowl | Liz Della Croce’s board Healthy Breakfast Ideas on Pinterest. This taste amazing!!! It’s one of our new favorites. ???? Awww it is my pleasure. I’m so glad you enjoyed this one!!! Let me know what other recipes you try! I love the idea of prepping a breakfast for the week over the weekend. 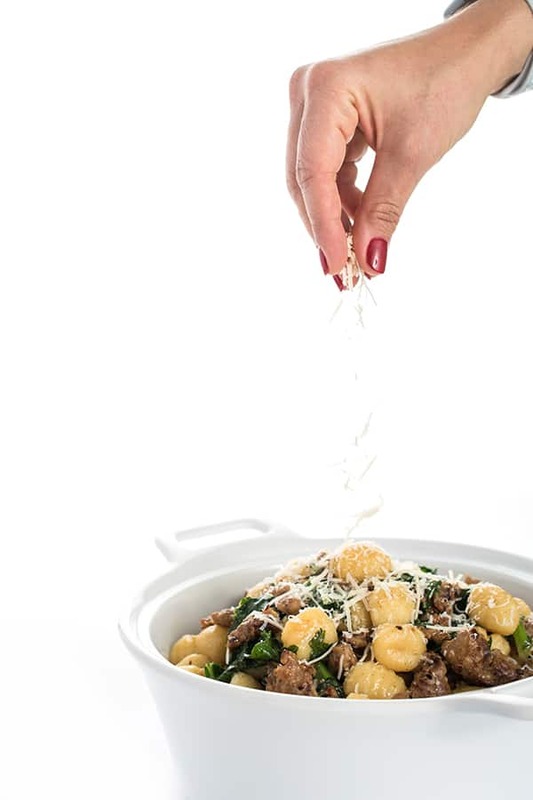 This recipe looks like a great place to start! It was so good and EASY to make Jamie! Aww thank you so much for your sweet words Liv!! You are too kind!! We love that sausage! and my kids can eat 3 breakfasts before school too, lol. So funny! Beautiful frittata! I’m all about proein in the morning. it’s the only way I have energy as a mom! Sooooo……truth? I have never made a frittata! GASP. 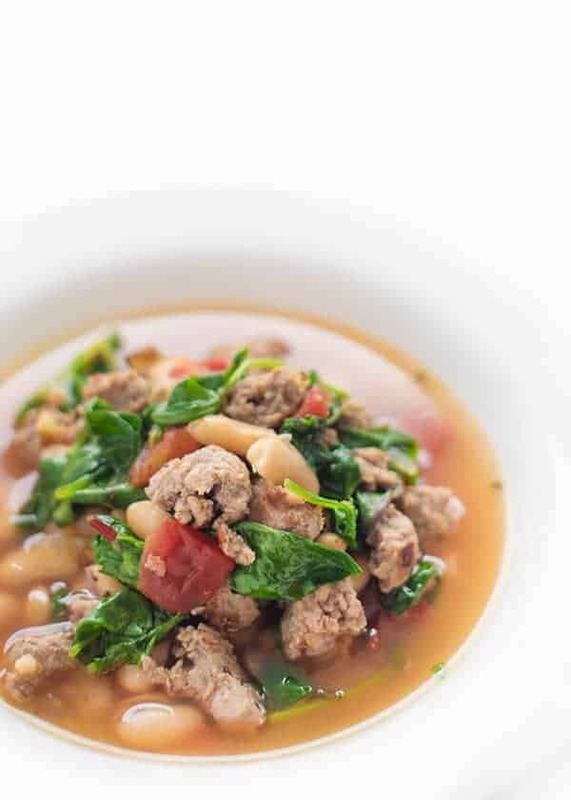 But I’m thinking this version with sausage and kale is a good place to start. Dude. You have GOT to make one! yours would be off the charts!! Every time I make them I wonder why I don’t make them more often! 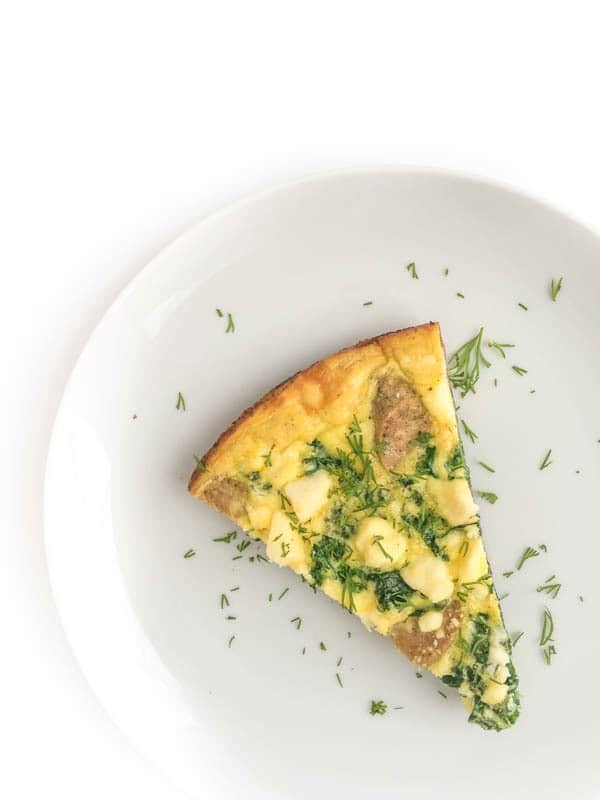 This frittata sounds amazing! 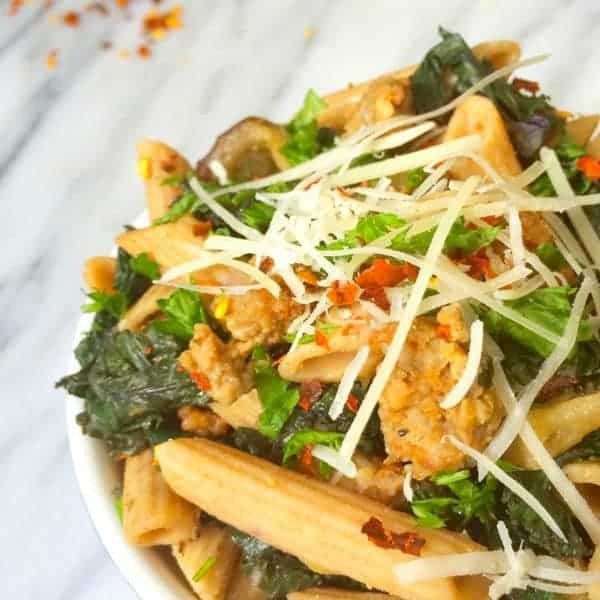 :) I love new recipes that help me add more kale to my diet! Such a beautiful frittata! What a great way to start a morning! Thank you my sweet friend!! this sounds like a delicious and filling breakfast! I love al fresco chicken sausage!! Isn’t it the best?? So good for you! I wish I could send you a slice!